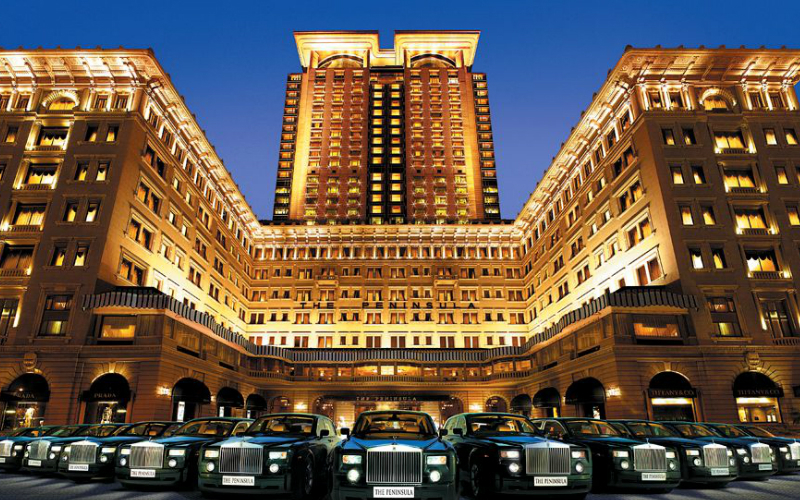 Built in 1928, The Peninsula is the oldest hotel in Hong Kong and carries an air of old school colonial grandeur. This is classic five-star service and elegance at its best, from the grand lobby, where a very British afternoon tea is still served every day, to the Roman-style indoor pool. The hotel even has a fleet of 14 Rolls Royces in ‘Peninsula Green’, which can be booked for everything from airport pick-ups to day trips around the city. The majority of the 300 rooms are in a modern tower that ascends from the original building, bringing a more modern element to the classic style, with touch-screens galore, unlimited movies, and even a TV in the bath. Ovolo Southside is Hong Kong’s first warehouse-to-hotel conversion, and it wears its industrial heart proudly on its sleeve. 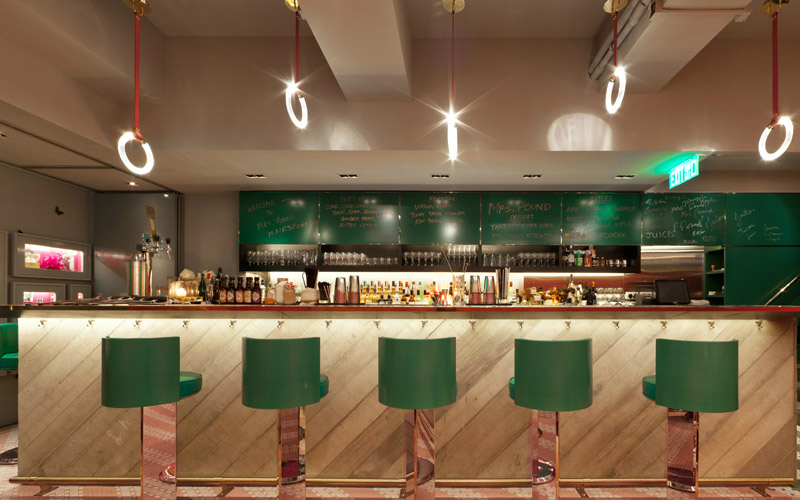 With polished concrete floors, exposed brickwork, steel furniture and exposed air-conditioning pipes, it’s a modern urban aesthetic to rival the best of London and New York. Based far south of the island, we also enjoyed exploring an area that we otherwise wouldn’t have visited, and, after a hectic day in Central, it was great to escape the crowds and skyscrapers to the more relaxed environment of the Southside. The hotel’s design is very swish, with a sleek minimal design by Andre Fu, complemented by several art pieces throughout the hotel. 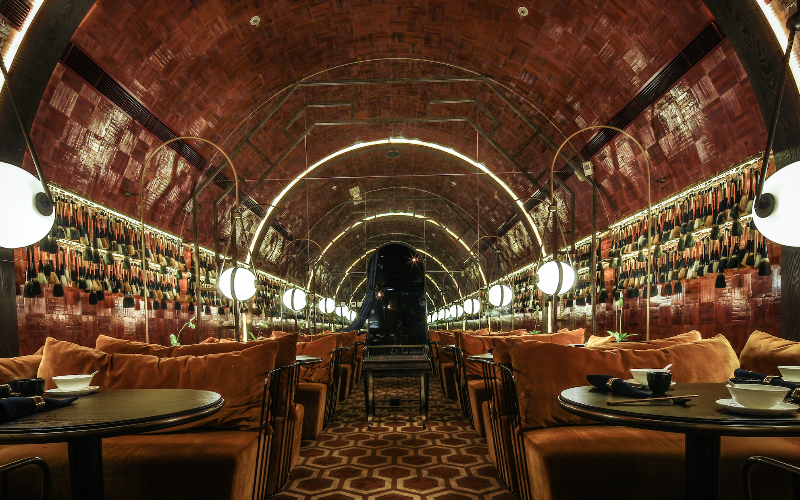 It’s all designed to create a very peaceful feeling from the moment you step inside – just as well in a hectic city such as Hong Kong. Service was five-star slick throughout, with in-room check in and nightly turn down service, making everything a breeze. 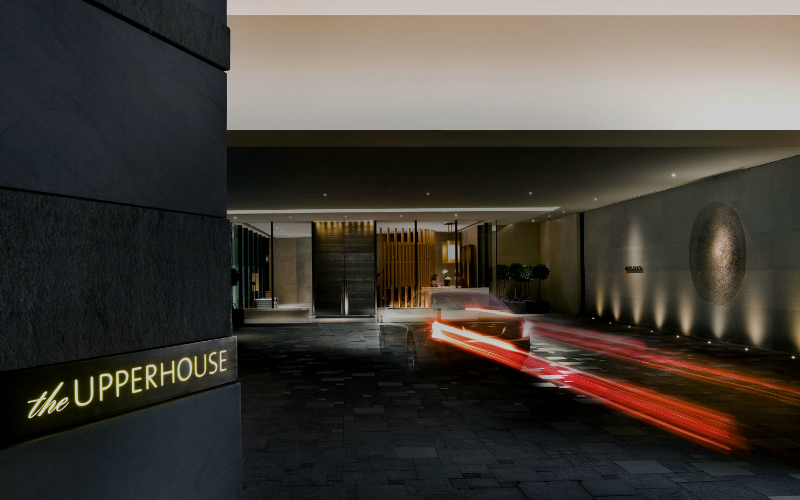 For a luxurious, relaxing stay in Hong Kong, The Upper House is the house you want to live in. East which is, you guessed it, on the East of the island in an area called Taikoo Shing. Although this is largely known as an area for business, it’s also a good shout if you’re just visiting for pleasure as it’s relatively calm compared with the more built-up areas. The area is also well connected to the rest of the island, just 10 seconds from the nearest metro. 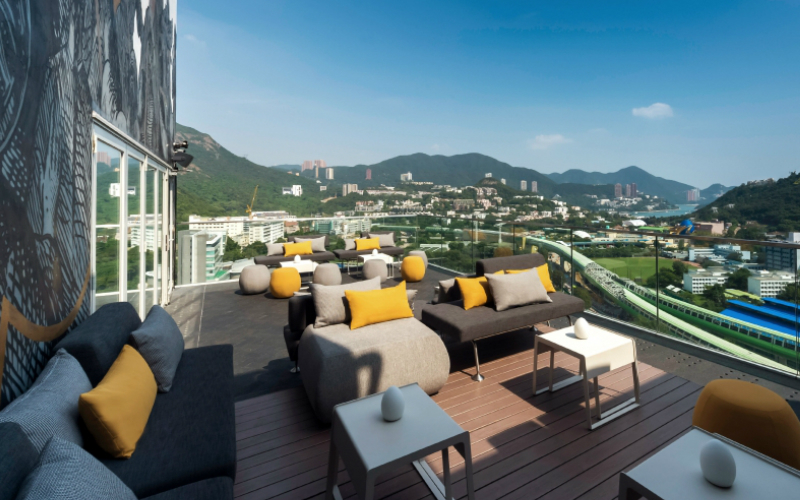 East has another major benefit over many of Hong Kong’s hotels – an outdoor pool! This was amazing to come back to for a relaxing dip after a long day pounding the pavements of the city. 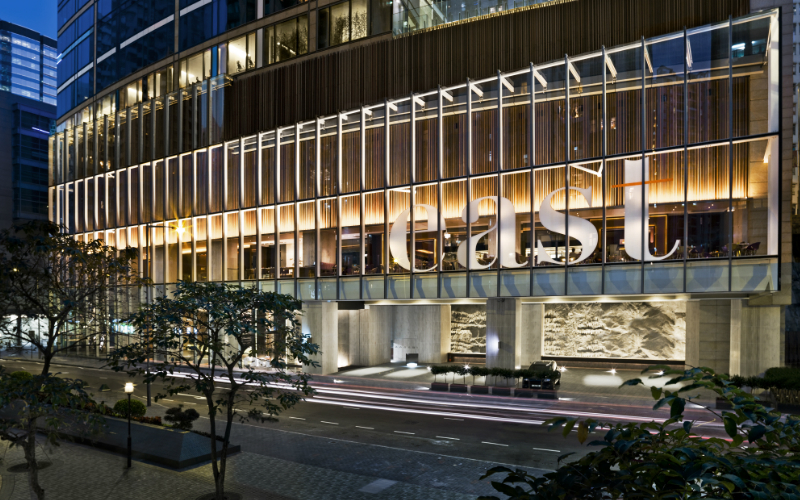 Smart design, gadgets, and location, East hotel is well worth checking out for any Hong kong trip, business or pleasure. 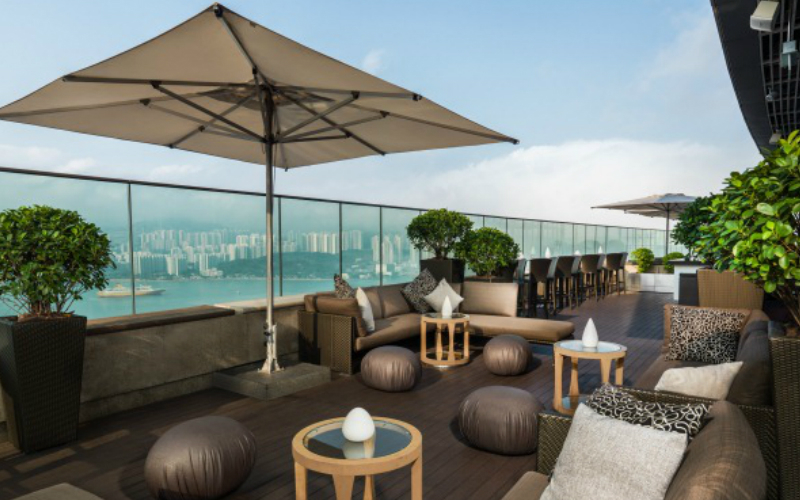 If you’re looking for rooftop drinks, then Sugar in the East Hotel is a great option as it’s not as busy as the others but the views were just as good, if not better. Bacon beer anyone? 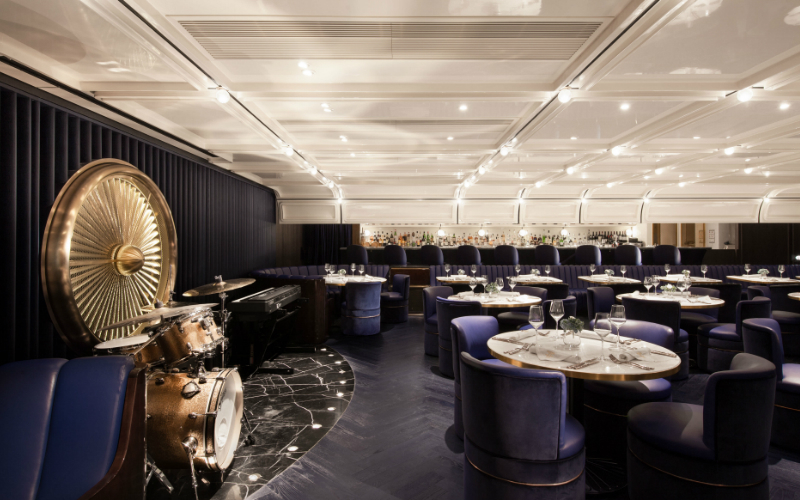 Foxglove was another speakeasy style space hidden in an umbrella shop, we’d recommend booking as the service is very pretentious and there’s a dress code. Mrs Pound was our fave small bar, press the button (if you can find it) and the shop front opens to reveal a small cocktail bar with some impressive concoctions. 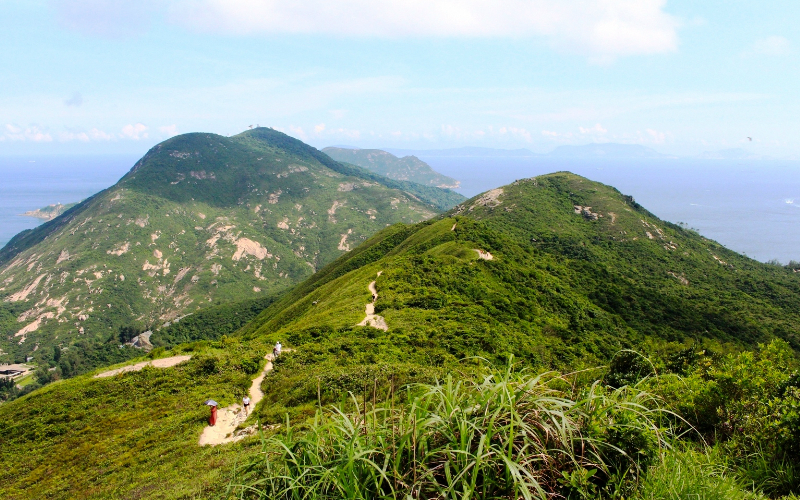 Hiking The Dragon’s Back is the perfect escape from the city, an amazing trail – rightfully named the best trail in Asia by Time Magazine. There’s options to suit all levels and they all end up at a sweet beach named Big Wave Bay. If you’re looking to escape the city then we can fully recommend hiking. 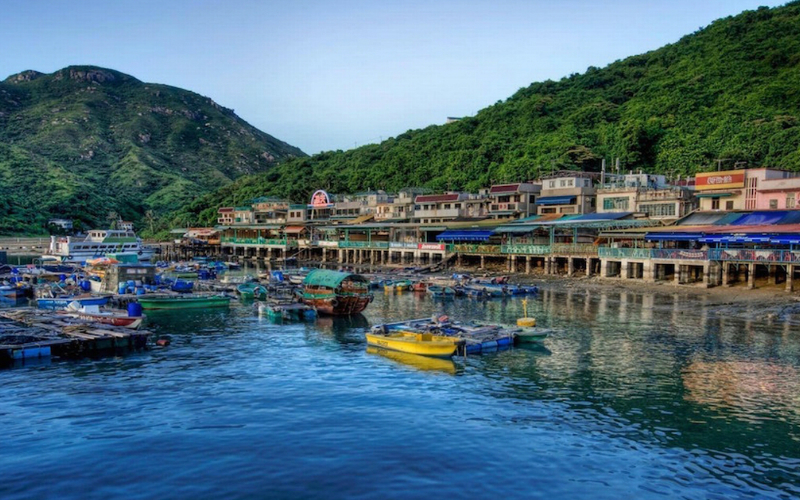 Lamma Island is pretty touristy, but a very easy hike and pleasant to walk around. 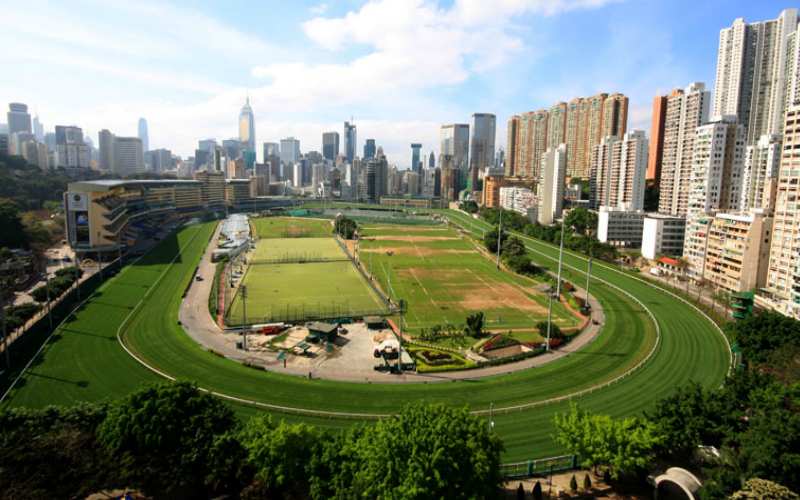 We spent a night at Happy Valley races, which is great fun and pretty surreal as the backdrop to the course are the huge buildings of the city. There’s also a fish, bird and flower market to walk around and Kowloon Park is a great place to watch locals practising Tai Chi. 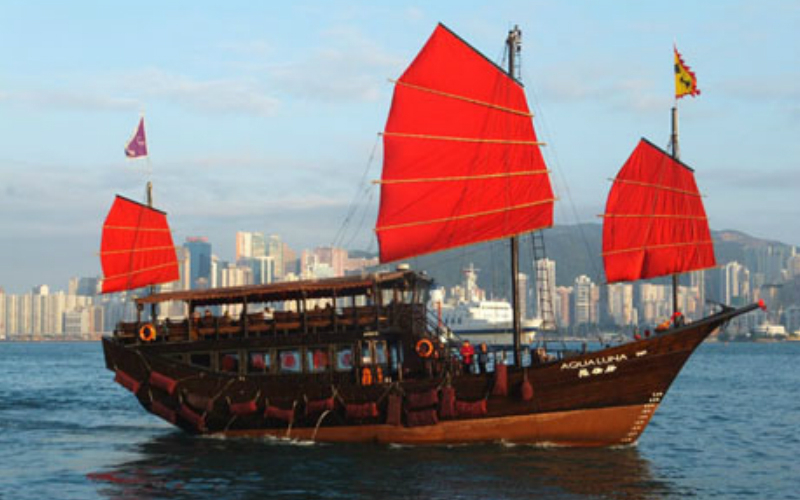 No trip to Hong Kong is complete without a cruise on a traditional junk boat. We boarded the Aqua Luna at sunset and cruised round the harbour with a few beers, before heading up to Hutong for dinner. For traditional dim sum with a twist; half the menu looks too cute to eat! Order the BBQ Piggy Buns and Hot Custard Buns, if not for the Instagram than anything else. 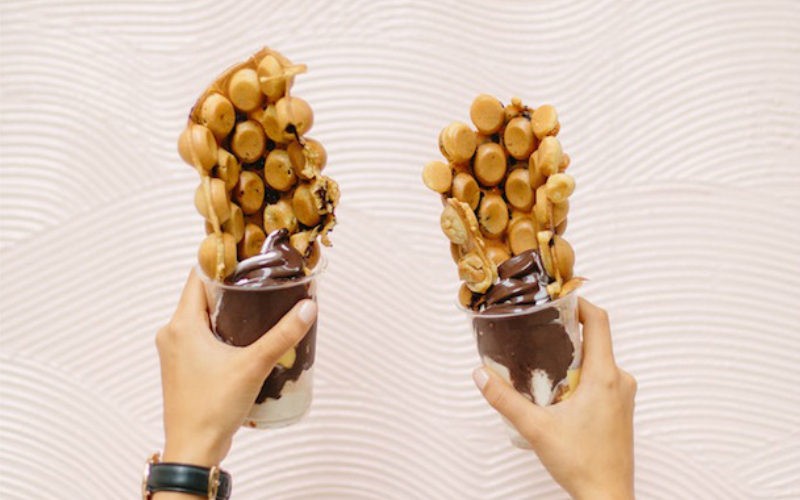 We couldn’t get enough of the bubble waffles and ice cream here. This place is a sweet tooth’s dream and leaves you spoilt for choice when it comes to flavour combinations… Raspberry gelato mixed with chunks of chocolate chip cookies, and peanut butter swirl anyone? 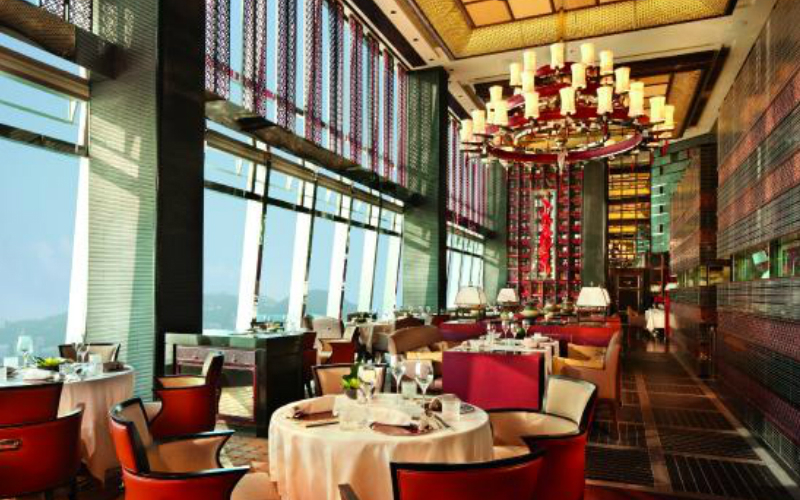 For high-end dim sum, Michelin-starred Tin Lung Heen should not be missed. With prices starting from as low as 63HKD per dim sum, this is the cheapest Michelin-starred restaurant in the world. 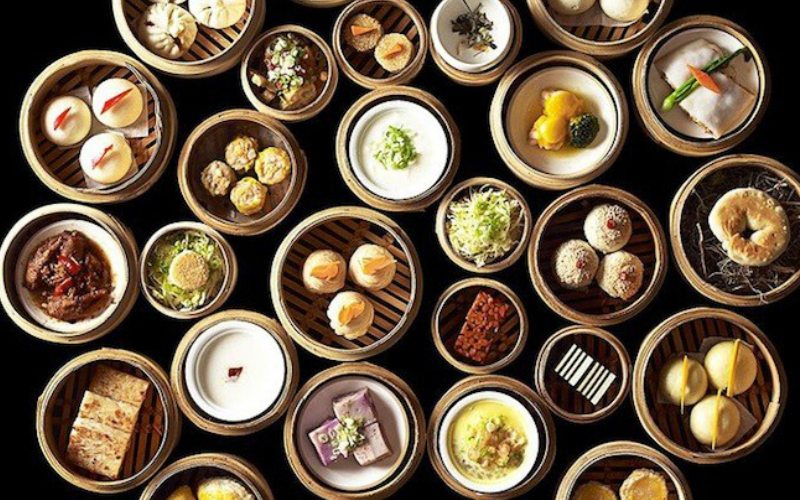 One of our favourite restaurants in Hong Kong, which serves dim sum made with modern ingredients and peking duck which you do need to pre-order at least 24 hours before, although we’d recommend doing it as soon as you make your rezzie.